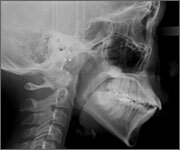 Diagnostic orthodontic records usually comprise: a panoramic x-ray, a cephalometric (head) x-ray, study models and digital photographs. These diagnostic records collectively enable Dr. Lee to develop an appropriate treatment plan specifically for you. Once all the diagnostic information is collected and reviewed then Dr. Lee thoroughly goes over the entire case. On the bonding visit the appropriate orthodontic appliance will be placed during this extended session. 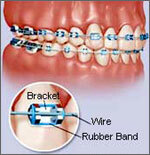 We usually go over the care and maintenance of the braces and give you a care kit. 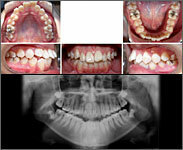 Throughout the course of treatment, ranging from one to two years, you will come in for your monthly adjustments. These appointments are usually short visits. The De-bonding visit: once your treatment has been completed the braces will be removed and final set of records will be made along with new molds to make retainers. This is the final phase of your treatment. 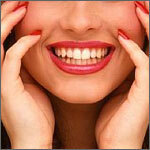 Retainers will be custom made to ensure your teeth will remain in their corrected position.